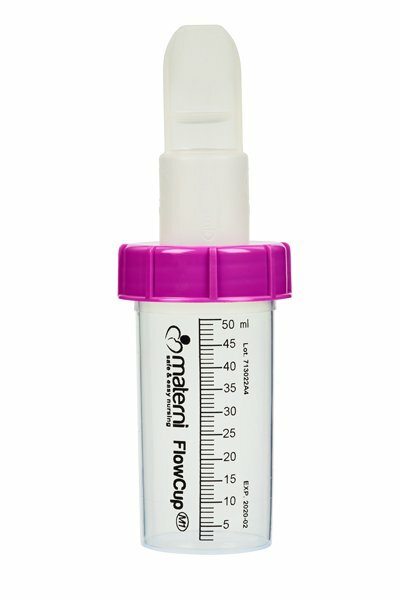 The Materni flowcup is a simple, convenient accessory for feeding infants who have difficulty sucking. 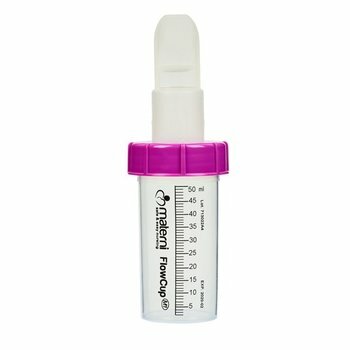 o Set of 140 complete flowcups with 50 ml bottle. 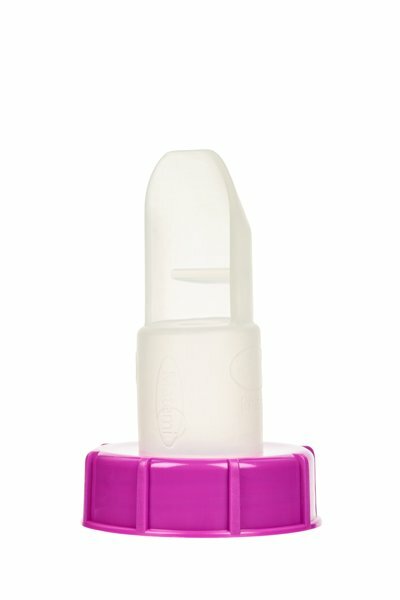 o Improved cup for giving breast milk to newborn babies who have difficulty sucking. o Milk is given in a controlled way, making it easy to follow the baby's rhythm. o Soft material has a pleasant feel for the baby. o None of the precious breast milk is wasted. o Suitable for both breast milk and formula milk. o Less risk of choking because the feed is given gradually. o Reusable, sterilisable and dishwasher safe. o Materni teats are free of latex, phthalates and bisphenol A.